Amidst age-old chestnut woods and delightful medieval villages, one can lose oneself in an oasis of tranquility, discovering, little by little, unforgettable scenes suspended in the midst of time. Passing along paths and through small villages, there are remarkable testaments to history to be admired, which tell of a past forged from a mixture of faith and architectural genius.Savouring local products, one can taste the famous chestnuts and the many varieties of gourmet mushrooms, one can experience gastronomic traditions which are unique in their simplicity, one may stumble upon tables prepared for a feast, embellished by oils which bear the scent of the woods and which revive us after long walks, sipping wines with flavours which are fruity and distinctive to the palate. In the small villages one may take part in festival and feast day celebrations, which enliven the spirit of simple people, recalling ancient folklore and popular traditions.The Regional Park of Roccamonfina - Foce Garigliano is an area boasting a wonderful hospitality and history, and it offers its visitors a luxuriant and untainted natural setting, reflected in the faces of the people and in its places, which boast a wealth of art, archaeology and tradition. 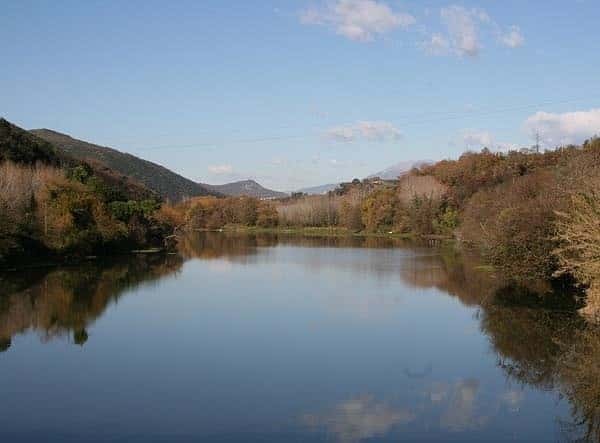 The Regional Park of Roccamonfina - Foce Garigliano, situated in the heart of the Region of Campania, extends over around 9,000 hectares between the territories of lower Lazio, the Molise and the urban area of Caserta. It encompasses the communes of Sessa Aurunca, Teano and five centres of the Monte Santa Croce Mountain Community: Roccamonfina, Galluccio, Conca della Campania, Marzano Appio and Tora e Piccilli. 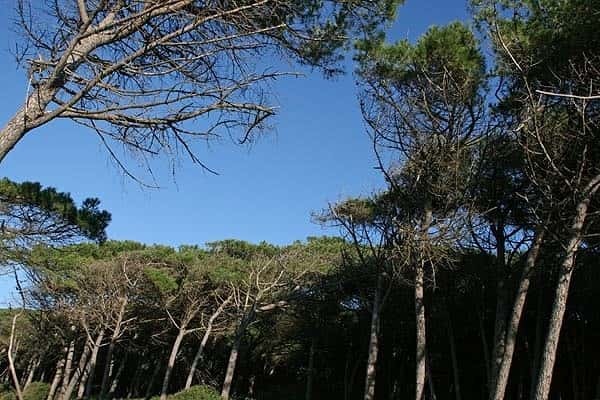 The Park is protectively overlooked by the volcanic system of Roccamonfina, the most ancient of Vesuvius and unforgettable in its form and majesty. It consists of an external crateral circle which averages 6 km in width, defined at the highest points by Monte Santa Croce (1005 m.) and by Monte Làttani (810 m.) and by a number of volcanic cones with a semispherical cupola profile, such as Monte Atano (Casi-Teano), Colle Friello (Conca della Campania), Monte Ofelio (Sessa Aurunca). Unique and oddly-shaped rocks recall the past volcanic activity of the area, which today is covered in chestnut trees, olive groves and vineyards. 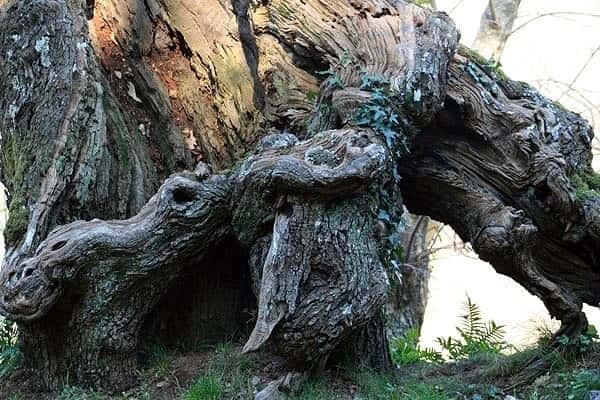 The chestnut tree adapted well to this area in part due to the mineral composition of the lava soils of Roccamonfina, optimal for the nutritional requirements of this species.